Be sure to call us for the special events in your life: weddings, bachelor and bachelorette parties, a night on the town, sporting events, proms, birthdays and anniversaries! For our vintage vehicles, our 3 hour minimum package includes a Champagne toast, formally attired driver, a “Just Married” flag or sign and the gratuity. Call us today for rates and more information. With any package you choose, we offer you the finest service available. 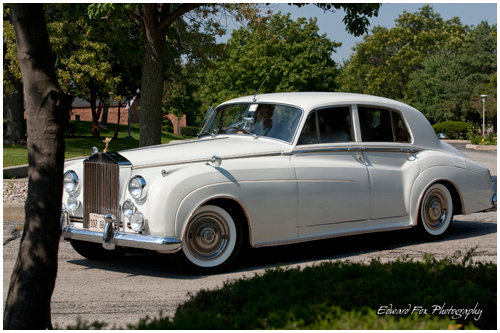 A Dynasty Classic Cars for Weddings has been in business since 1990 at the same location and the same name. We pride ourselves in having an excellent reputation in the wedding industry. We only do weddings and special events, shouldn’t we be doing yours?